Well is Mr. Gross right and should investors bid good bye to double-digit returns in this new normal? 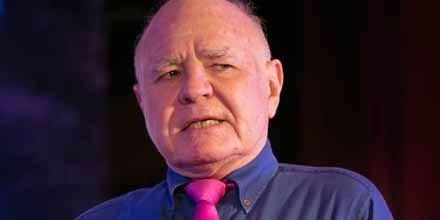 Joining me here to discuss via Skype, Marc Faber, editor and publisher of Gloom, Boom and Doom. Hello, Marc. Always good to see you. What do you think here about what Bill Gross is saying? Do you think in fact deflation is a real possibility for the United States?